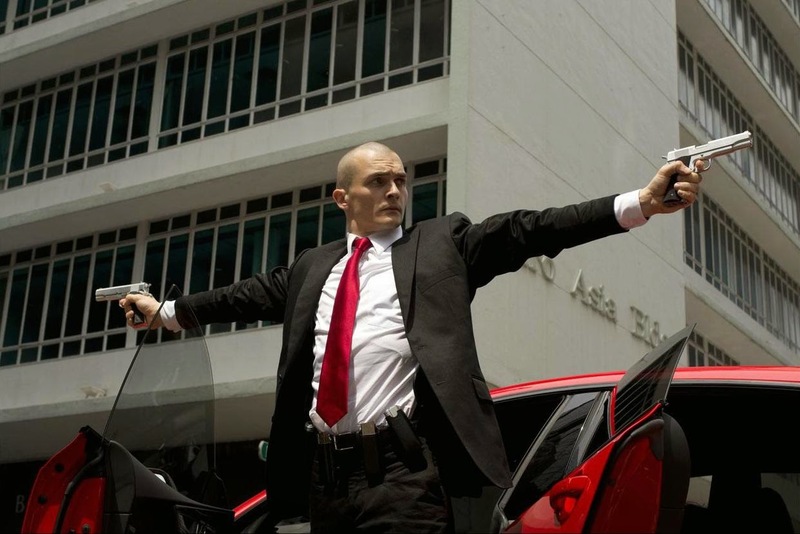 Based on the best selling videogame, the original Hitman movie left a lot to be desired, so now it's back to the drawing board with Hitman: Agent 47, a reboot which sees Homeland's Rupert Friend (originally the role was earmarked for Paul Walker) as the genetically engineered killing machine taking on the mega-corpoartion that spawned him. From the first trailer below, it's definitely has a different tone than the original, more in keeping with the game, and has a bigger, blockbuster feel, promising some great action beats (the sequence with the swat team rappelling through the city is one I can't wait to see on the big screen). Check it out below. Synopsis: HITMAN: AGENT 47 centers on an elite assassin who was genetically engineered from conception to be the perfect killing machine, and is known only by the last two digits on the barcode tattooed on the back of his neck. He is the culmination of decades of research ­ and forty-six earlier Agent clones -- endowing him with unprecedented strength, speed, stamina and intelligence. His latest target is a mega-corporation that plans to unlock the secret of Agent 47's past to create an army of killers whose powers surpass even his own. Teaming up with a young woman who may hold the secret to overcoming their powerful and clandestine enemies, 47 confronts stunning revelations about his own origins and squares off in an epic battle with his deadliest foe.